As a jewelry lover, I am always looking for the latest fashions in the jewelry world. Baublebar is one of the most interesting pieces of jewelry. 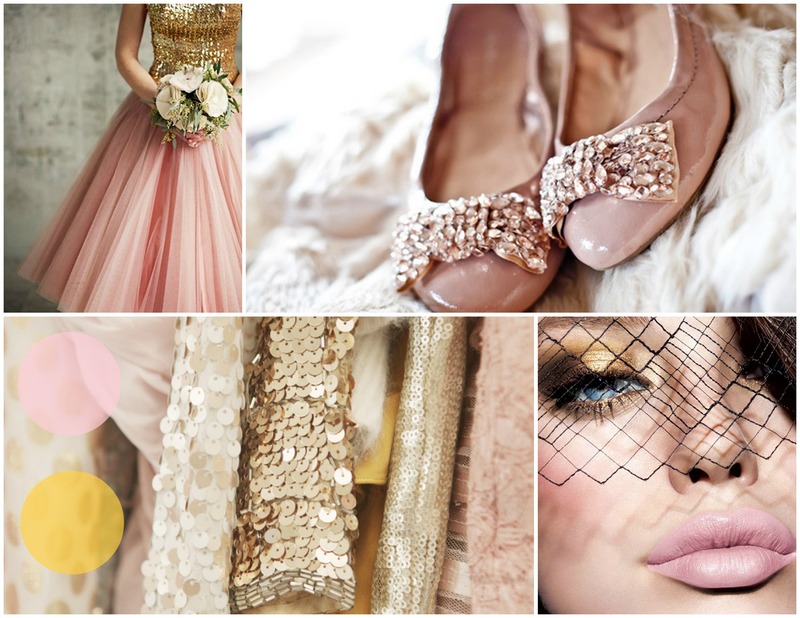 I absolutely love Baublebar and want to share the latest fashions with my Vintage Flower Girls. Baublebar is an excellent place to get the latest jewelry fashions. The empire bib necklace is one of my favorite Baublebar items. I purchased this item a couple of weeks ago and I have worn it multiple times. This necklace goes great with a black shirt and jeans for a causal look. The black shirt makes the colors so vibrant and the crystal shine. 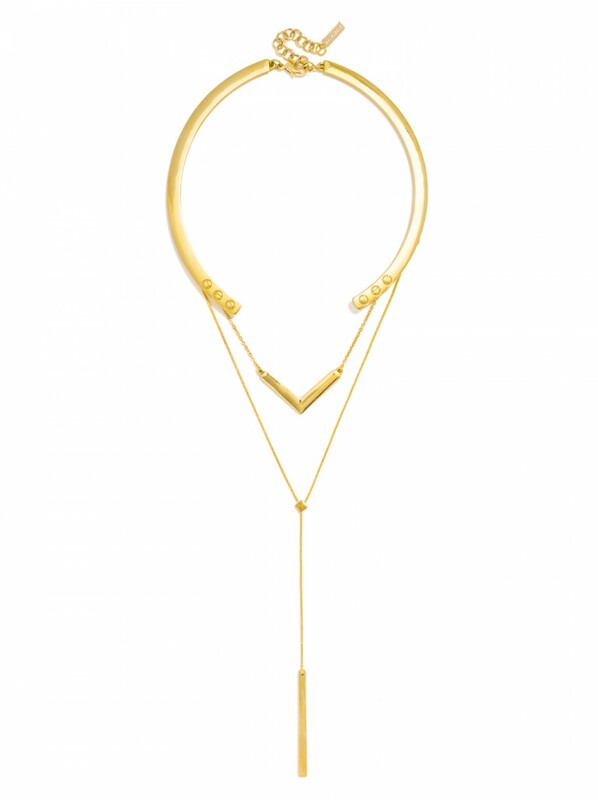 The comet drop earrings are a great statement piece. These earrings are large enough to really show its true elegance. These earrings are perfect for a night out or for a simple casual outfit. There are a number of ways you can dress up these earrings. Baublebar offers a deal for layered necklaces that is hard to refuse. You can purchase three layered necklaces for $58. Check out the Baublebar site to get this deal. There is a layer necklace that is not included in this deal, but it is still a great option. This necklace has been my go to necklace for weeks. It is a fantastic statement piece. People have been complimenting me on this necklace. This necklace is a must have! If you spend $50 worth of jewelry, you will receive a free 6/6s case. These cases are amazing. Get yours today! Pink Sparkles Jewelry Collection is being revealed February 5th. I am setting up decorating my setup for my pop store on next Saturday. My Vintage Flowers Girls will have accesses to a brand new collection called Pink Sparkles inspired by Guo Pei’s Haute Couture Collection. The Party will take place on my blog and I will sell exclusive items to all of my attendees. The tickets to the event are free and only 25 spots are available. Spots are filling up quick so get your tickets now. I am really excited for all of my Vintage Flowers Girls to get access to this fantastic collection of jewelry. Pink dress is not an issue. Revolve clothing is having a 50% off sale on clothing site. I am getting this pink elegant dress for $50♥ What are you getting from the sale? SheIn is one of my favorite online stores. There are so many items to choose from. I styled the first look with Lola Shoetique and BaubleBar. I also included some Kate Spade purse that I am in love with. See my blog for more details about this look.